SBI is the leader of the consortium of 13 banks that lent about Rs 9,000 crore to Mallya's now defunct Kingfisher Airlines. The state-run lender has appointed a valuer to assess the value of Vijay Mallya's assets. 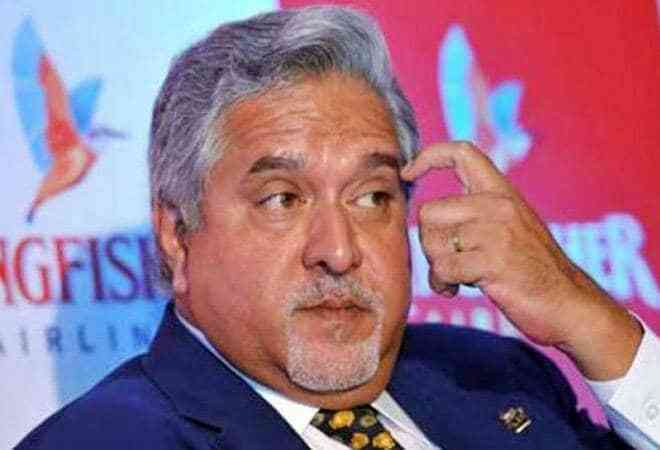 SBI Managing Director Arijit Basu on Friday said that with the UK court ruling going in favour of banks they were now in a position to go after Vijay Mallya's assets abroad. "We are very happy with the court order and with this kind of order we have we should be able to go after those assets," he said. Basu further said that there are various laws which operate between different countries that allow us to go beyond our national borders. "With the effort that we have made, we have got a worldwide freezing order. Going by the assets that we have, we feel that it will be significant amount of the debt if not the whole amount," Basu said. Asked about timeline for auction, he said, banks are working very closely with all agencies and lawyer in London as to how High Court Enforcement Order (HCEO) can be enforced. SBI is the leader of the consortium of 13 banks that lent about Rs 9,000 crore to Mallya's now defunct Kingfisher Airlines. The state-run lender has appointed a valuer to assess the value of Mallya's assets. The order grants permission to the UK High Court Enforcement Officer to enter the 62-year-old beer baron's properties in Hertfordshire, near London. It permits the officer and his agents entry to Ladywalk and Bramble Lodge in Tewin, Welwyn, where Mallya is currently based. However, it is not an instruction to enter, which means the banks have the option to use the order as one of the means to recover estimated funds of around 1.145 billion pounds. The order relates to the UK's Tribunal Courts and Enforcement Act 2007 and follows a UK High Court ruling in May, which refused to overturn a worldwide order freezing Mallya's assets and upheld an Indian court's ruling that the Indian banks were entitled to recover funds. It marked the first recorded case of a judgment of the Debt Recovery Tribunal in India being registered by the English High Court, setting a legal precedent. The High Court Enforcement Officer may enter Mallya's prperties such as Ladywalk, Queen Hoo Lane, Tewin and Welwyn.